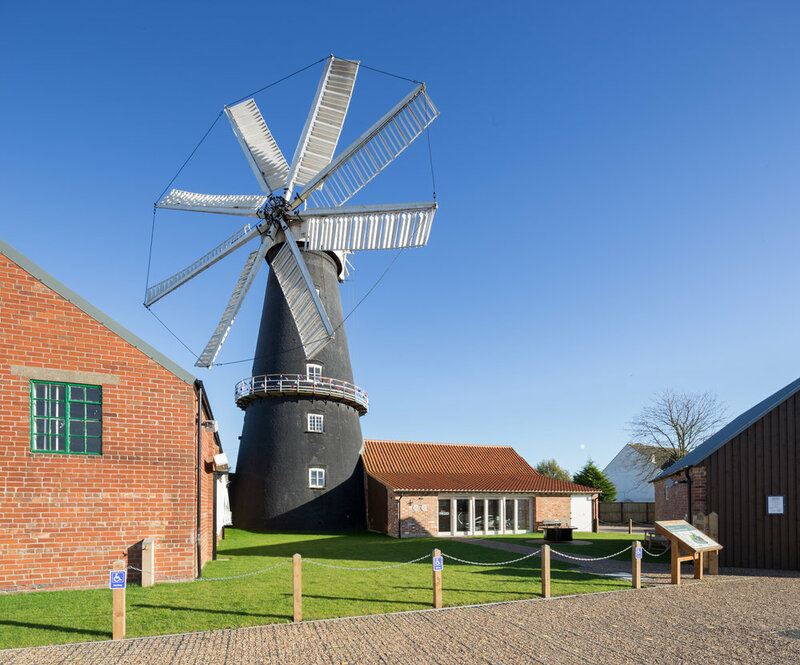 Our Heckington Windmill regeneration project won an award for 2018’s ‘Best Large Commercial Building’, and was shortlisted for both ‘Best Public Service Building’ and ‘Best Educational Building’. The project’s success is in no small part down to the dedication of the project Architect and Associate, Karen Lim, and the contributions of consultants, sub-contractors, local authority and client body. The Main Contractor (Newman Moore of Sleaford) worked in an exemplary fashion, and the mill complex has become a thriving hub of commerce and conviviality, centred around the Grade I Listed windmill – the only eight sail mill left in the country! Our robust, simple buildings are complimented by beautifully detailed and executed joinery and imaginative interpretation.